"Metaphorically speaking, a traditional business requires more brawn, while subscription business requires more brain." 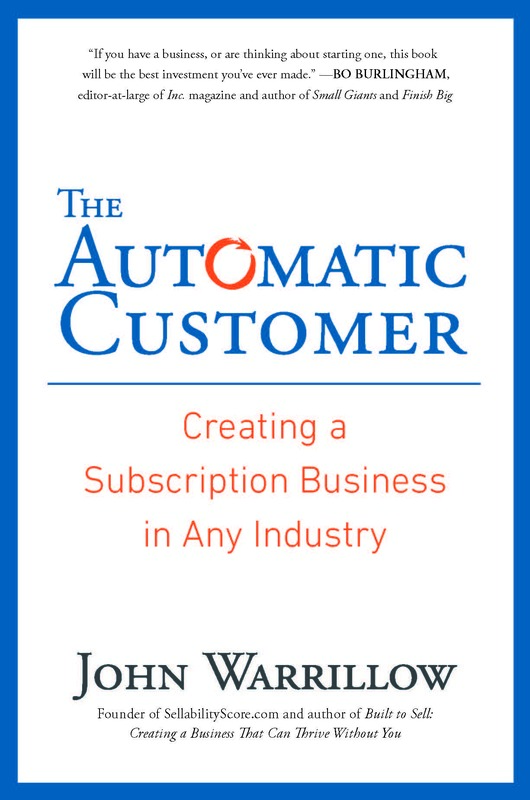 The Automatic Customer is a book about, and an argument for, subscription-based businesses. Building off his first book, Built to Sell, author John Warrillow takes this opportunity to deep dive into the world of subscription billing. What makes this book particularly interesting is that John is not simply talking about software-subscriptions (typically referred to as “Software-as-a-Service”, or SaaS), but instead shows how virtually any industry has the potential to create a subscription revenue stream that either complements an existing business model or launches a whole new enterprise. And he makes a compelling case. Divided into three sections, the book first explores why subscription businesses are on the rise, then enters a deeper exploration of 9 common subscription models, before wrapping with an extremely comprehensive review of the new language, metrics and required skills for building a successful subscription-based business. "Call them the Access Generation: a growing cohort of mobile, technically savvy young people who value access over assets." While each of these is worthy of (and receives) it’s own attention, analysis and examples in The Automatic Customer, the first one – “The access generation” – most captured my attention. For many years I owned a Founders Card, an application based, annual membership (read: subscription) card that granted me discounts on all sorts of things startup founders would find valuable. Recently, I learned about “Priority Pass”, a subscription based card that grants you access at the exclusive lounges at major airports without having to earn the airline points. There’s something attractive about the promise of access, particularly if we feel like it has some level of exclusivity to it. The interesting part? I’ve actually never paid to access an airport lounge before, but I’d buy the card that gives me effectively the same thing. 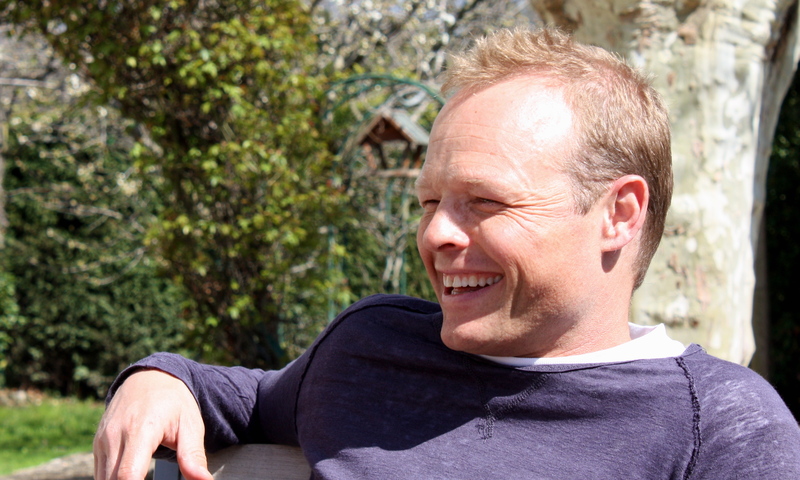 There’s a desire for access – to feeling “a part of the club” that is attractive. And, for the right price, enticing enough to pull out a credit card. "The most profitable membership websites are usually business-to-business companies that solve a real problem, offering ‘must have’ information and maintaining constantly evolving forums that require that a subscriber stay loyal over the long term." Unless you’re locking your clients in to a long term contract (don’t do that), any subscription based business runs the risk of being a “flavor of the month” experiment for their desired customer. Particularly in a down economy, where most people are looking at ways to cut their monthly expenses, monthly hits on the credit card can be the first to go. Unless that person needs you. Unless you are so essential to the core of their business that pulling the pin on you would cause massive headaches for their own business. This is one of the advantages of focusing on serving other companies in your subscription business. When someone else’s ability to make money relies on your service or product, you become very sticky. You become the last thing they cut, as opposed to the other “nice to haves” that aren’t truly essential. As you think about what your subscription offering could look like, think about how deeply you can integrate yourself into your target customers’ habits and (ideally) business practices. "Like surfing, part of getting people to adopt your subscription product or service in the first 90 days is to give them a quick win that provides the motivation for them to learn more." You know how they say, “it takes 30 days to create a habit”? Well for that person that just registered for a trial of your subscription offering, the clock just started ticking. According to Warrillow’s research, you have roughly 90-days to lock in the behaviors and enthusiasm of your new users. Companies like HubSpot and Zendesk understand this, spending considerable resources to personally onboard new clients during those first 90 days. 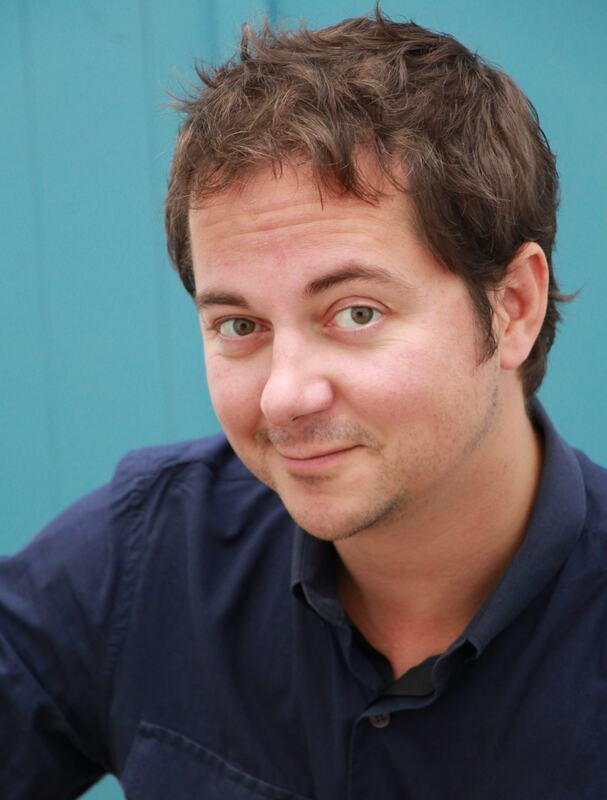 The easiest way to get your customer hooked? Give them a quick win. What’s the easiest taste of success that you can help someone achieve when you interact with your business for the first time? Are you setting up unnecessary barriers for them to reach that milestone? I liked the example John used in the book of Constant Contact’s CEO Gail Goodman, who shifted the focus of their clients first experience from the frustrating task of uploading existing contacts to the fun and creative task of designing their first newsletter template. The question to ask is, “What’s the enjoyable aspect of using our product/service, and how do we help a new client/lead experience that as quickly and easily as possible?” Get that right, and you’ve bought yourself some more time. The Automatic Customer is one of those rare books that provides both an engrossing read (I polished it off in one four-hour sitting) and specific and tactical strategies that earn it a “required reading” endorsement for anyone considering a subscription model. Warrillow does a great job of weaving stories (and in many cases, behind the scenes tours) of popular companies into practical advice and “how-tos” on how you, too, can benefit from the rising tide of subscription businesses. Highly recommend.